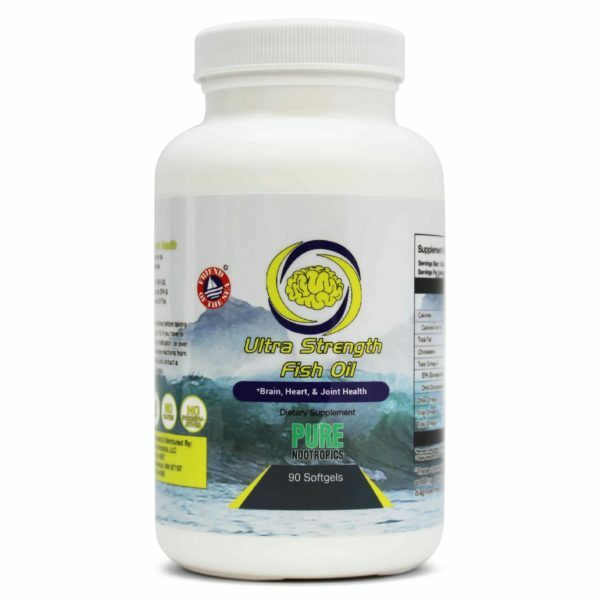 Proline is a component of collagen, the structural protein for connective tissue like tendons, bones, skin and cartilage. 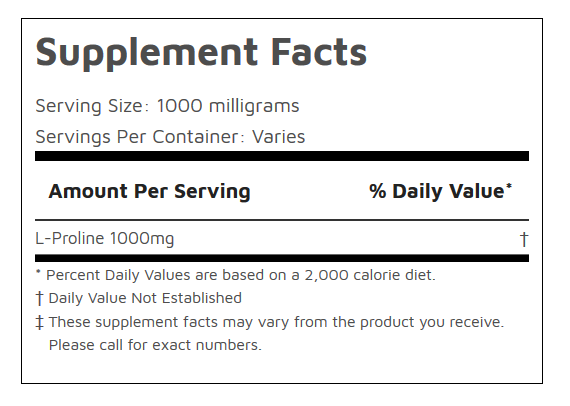 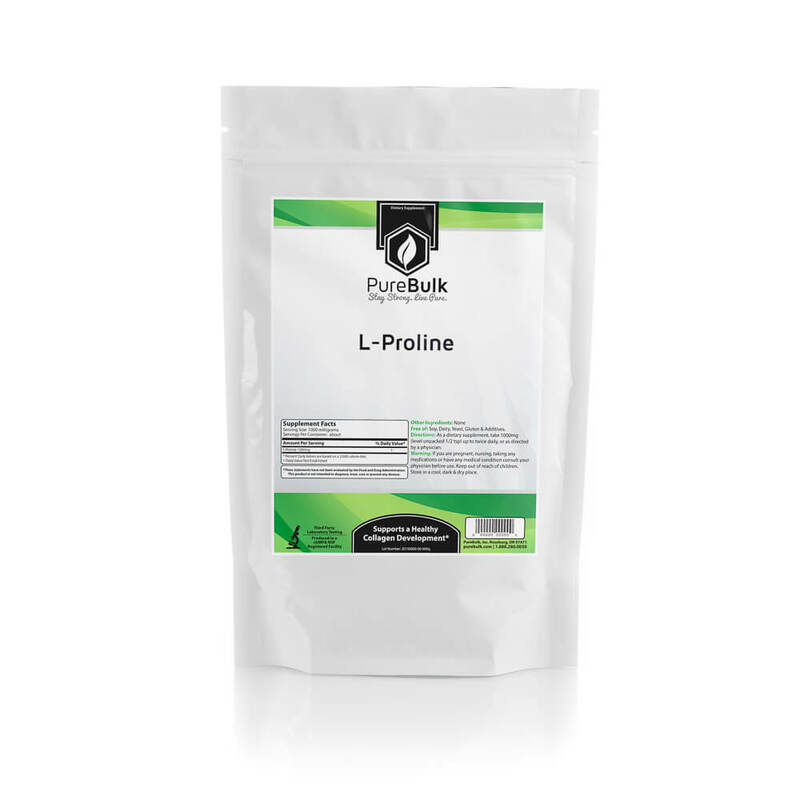 Take 1 gram (1000mg) of L-proline 1 to 2 times daily. 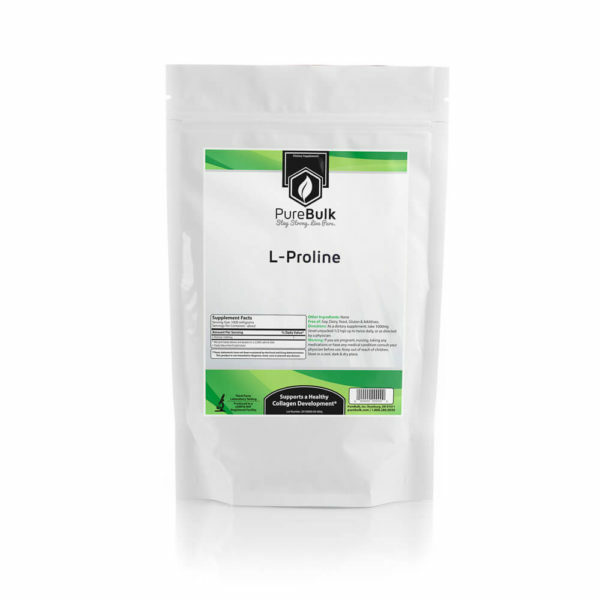 L-Proline is often stacked with vitamin C and lysine as these ingredients support the formation of collagen.